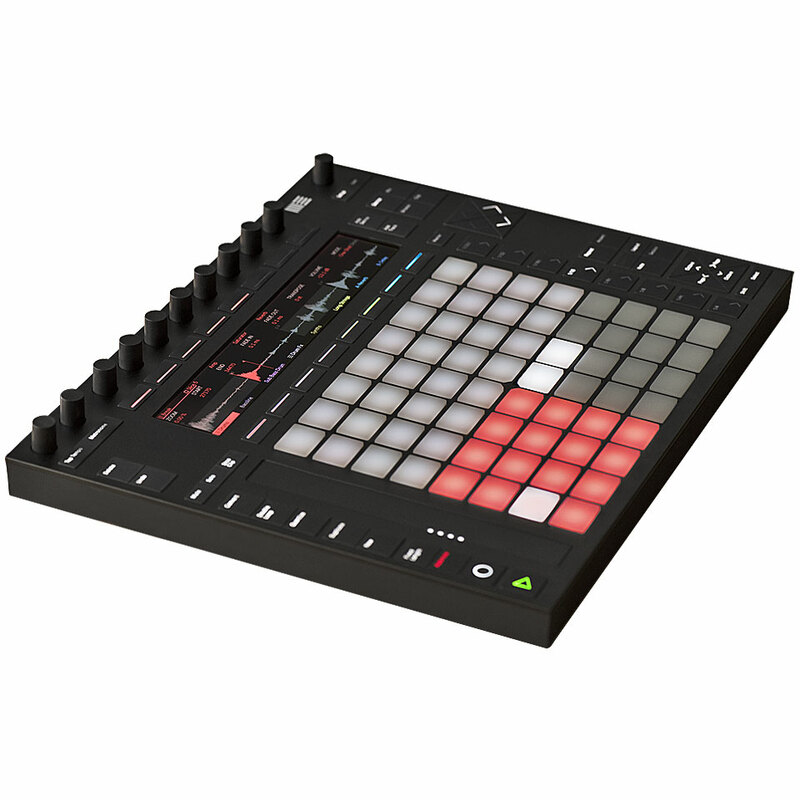 The Ableton Push pad-based control surface features 64 touch/velocity-sensitive pads, eight multi-purpose encoders, and dedicated controls for Ableton Live DAW-style music creation. Play virtual instruments, track beats, step sequence, and navigate from the Ableton Push pad control surface. 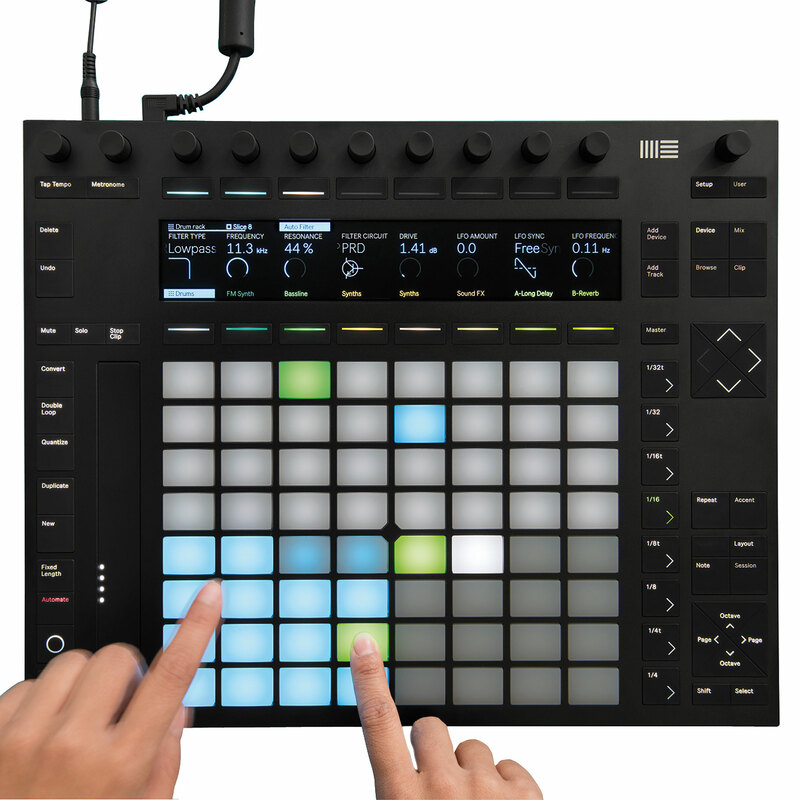 The Ableton Push controller mirrors Live's Session View, allowing you to launch loops, samples, and entire scenes. Each of the Push's 64 backlit pads features a multicolour LED for visual feed back so you never have to look up at your screen. The 64 pads breaks down into four quadrants of 16 pads each. In addition to using the entire 64-pad matrix to trigger scenes and launch clips, you can use each quadrant independently. 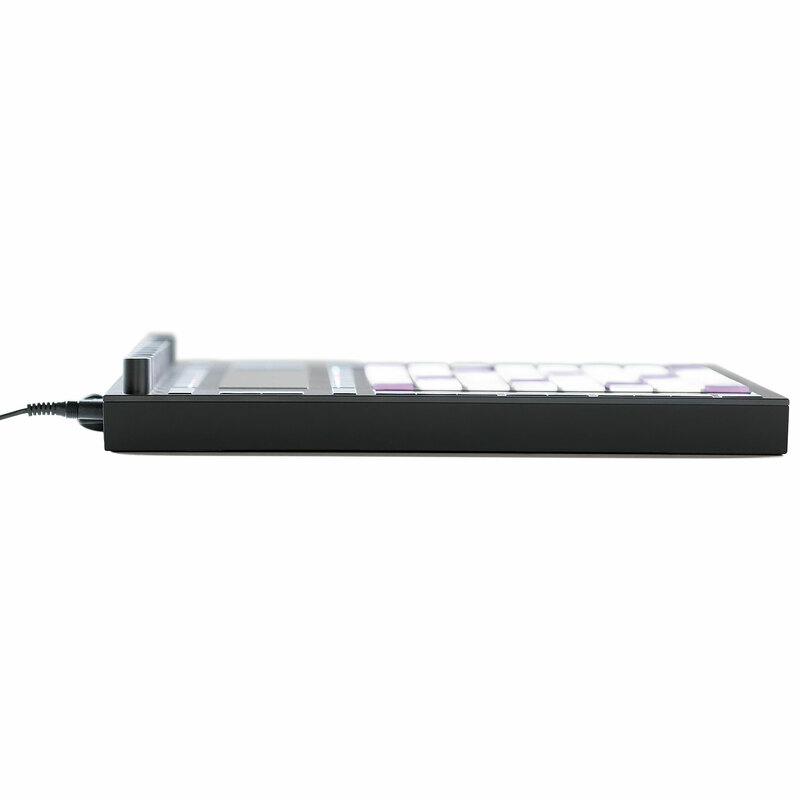 Other features of the Ableton Push software controller include 4-line LCD display to display parameters, a touch slider to bend notes, control modulation, or take over other parameter, dedicated buttons for loop settings, effects, general navigation, and other commands. 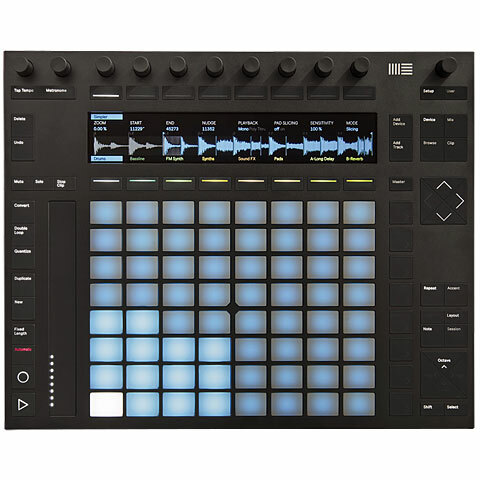 Best groovebox/midi controller ever ! fast delivery and all works, many thanks. Fine, goods came really fast super quality . I am satisfied with the purchase . Thank you ! Very quickly! 2 week to Russia. 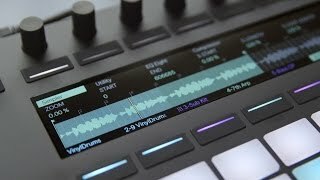 Thx for amazing push2!!?? It was the perfect order. This product was shipped very quickly. Shipping was incredibly fast! This item was given an average rating of 4.9 out of 5 stars. In total, 6 reviews were submitted. The comments are not the opinion of Musik Produktiv, they are the subjective opinions of our customers. 22 ratings exist without a text or these reviews are written in another language. 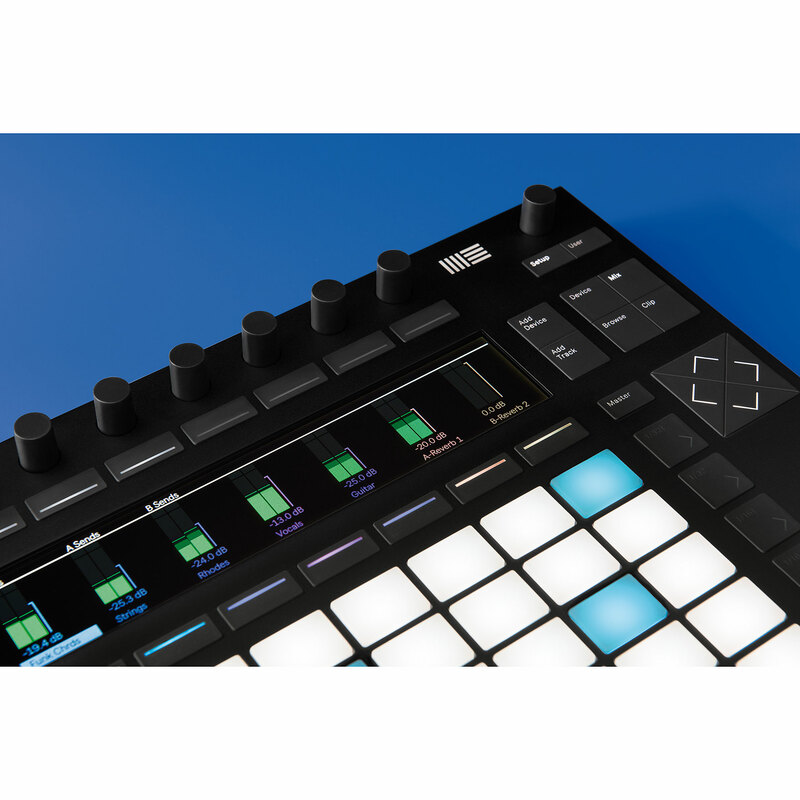 · Show all articles of the brand Ableton.